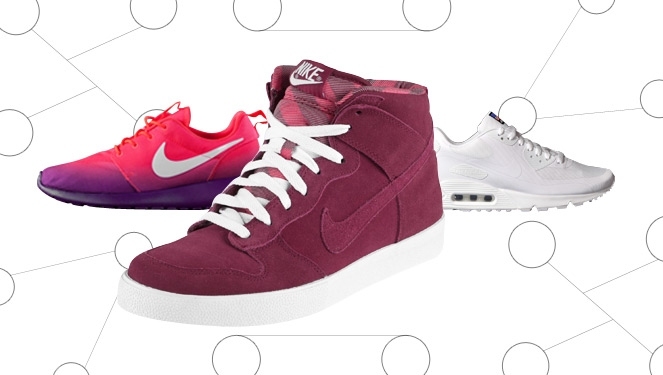 We're cracking the digits to celebrate Sunnies Studios' first anniversary. Once upon an October there was a couple and two cousins —bounded by friendship —who created what would be the country’s go-to eyewear hub. Eric Dee Jr., Bea Soriano, Georgina Wilson, and Martine Cajucom first introduced Sunnies by Charlie in 2013 with the opening of its first store at the SM Mall of Asia. Editors, stylists, celebrities, and influencers all gathered at the scene and it wasn’t long before the rest of the country followed. The rest, as they say, is history. 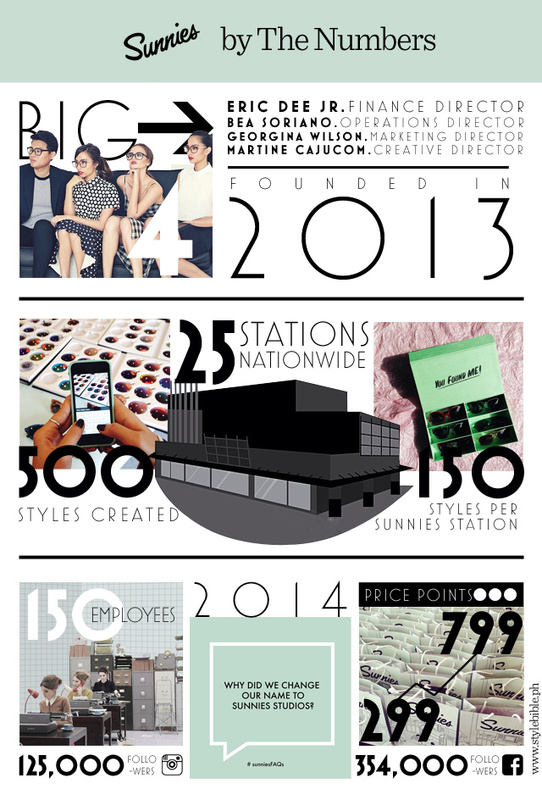 In celebration of their one year anniversary, we’ve busted the numbers to see how much Sunnies Studios has grown in such a short span of time. With a rapidly increasing following on social media and with more and more stores opening around the country, it won't be long before this turns into a colossal eyewear empire. 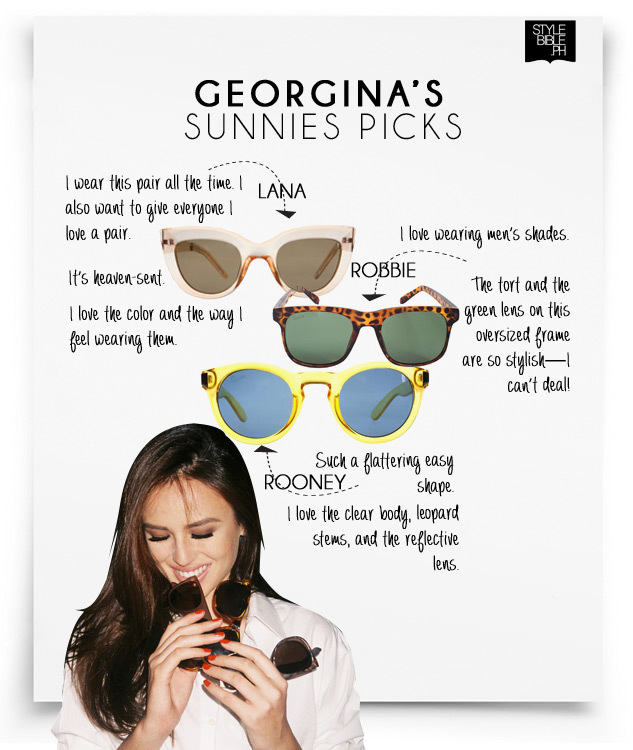 Now if you’re planning to head to their birthday bash or if you simply need a pair to rock for your day to day activities, take a hint from George herself with her top picks from the Sunnies bunch.